Cabin Boys Brewery is located in the historic Kendall Whittier District of Tulsa. The brewery's hand-crafted ales are brewed with spices, fruits, and a touch of pizzazz to put a twist on traditional beer styles. 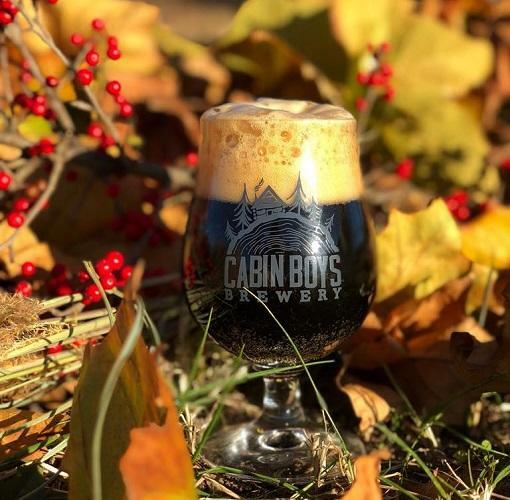 The Cabin Boys Brewery taproom is open Tuesday through Thursday from 4 p.m. to 9 p.m., and Friday and Saturday from 11 a.m. to 9 p.m. Free brewery tours are available every Saturday at 2 p.m. and 5 p.m. Visit the website for more information and for updates on taproom events.